as project progresses we know more and accuracy level is expected to improve and variance level is expected to decrease, option A seems to be correct. I am not sure if research projects only use Finish to start relationship i,e everything has to be sequential. 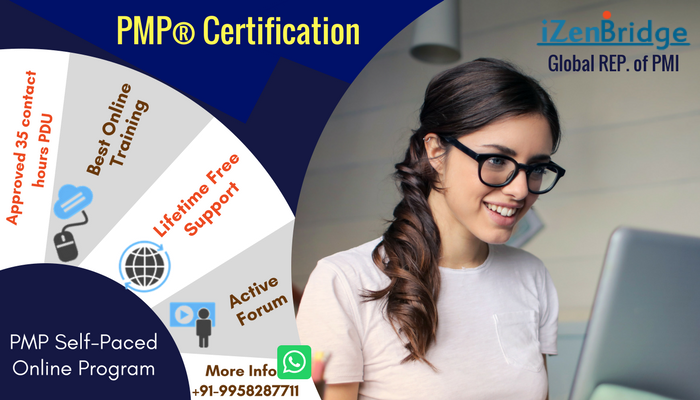 Topic: Cleared PMP Exam on 22nd March 2018.
its not that difficult can you make an attempt? yes in general its sufficient. Could someone send me the link to buy quality questions from izenbridge. I would rather an exam simulation. you can buy complete package including videos and mock, we do not sell mock separately. I have scored 105 ques right out of 200 ques from sanket's quiz in quampus. RFP is a much wider document , and PSOW can be part of RFP. I am not sure where is the confusion?